The power of inbound marketing has been proven many times in recent years. Attracting your target market through innovative online techniques has generated success stories in virtually every industry. To build your own inbound marketing agency, you would need a specialized staff that can proficiently handle the many aspects of inbound marketing. Creative insight – one of the keys to marketing is to leverage creativity to generate business. You will need a person who can think outside of the box and come up with new ways to use inbound marketing for different businesses. Analytical capabilities – an analyst is needed to properly research all areas of inbound marketing. Some areas of research can include defining a target audience, demographic research, search engine optimization (SEO) options, competitor profiling, and more. Technical skills – understanding the technology behind inbound marketing can help you to take full advantage of the opportunities. Metatags, search algorithms, keyword activities, and software tools are part of the technical resource responsibilities. Reporting analysis – a wealth of reports can be generated to measure the progress of an inbound marketing initiative. A report resource can generate this information and present it for review, along with insights and key points to consider. For example, if your web site traffic is trending upward after an SEO change, but your leads are going down, what would be the cause? Social media prowess – the inertia that is generated through social media web sites is amazing. An experienced resource with skills in Facebook, Twitter, LinkedIn, Pinterest, and other sites should be leveraged as part of your inbound marketing team. Content writing – words are still one of the most powerful tools available for marketing. 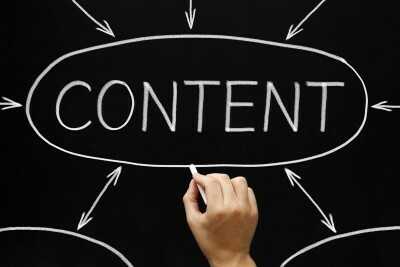 The content writing can consist of web pages, blogs, email newsletters, press releases, Ebooks, social media, and more. Management – to make sure all of the team coordinates their efforts and remains focused on their primary goals, a manager is needed to insure all projects stay on track and are implemented properly. Before hiring your own inbound marketing agency team, consider working with a firm that is highly skilled and which can bring significant experience to the table for your business. For more information, please call us directly or click the button below and we will contact you. Thank you. Online marketing services – from web site design to SEO and more, your agency partner can provide online services. Email campaigns, social media management, content and blogs can all be coordinated through an inbound marketing agency. Whether it is just one service or if you need a coordinated use of multiple services your agency partner can structure a program that is tailored specifically to your needs. 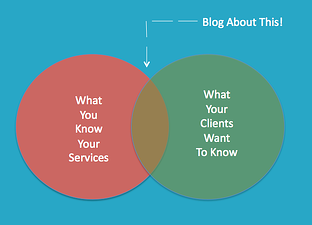 Inbound marketing services can vary greatly from one agency to the next. It is important to find an agency that has business experience as well as technical skills to accomplish your goals. Seldon Marketing can bring you the best of both worlds as your marketing services partner. Our team can provide comprehensive marketing services or work with you on a specific campaign or project. For more information please call us directly or click the button below and we will contact you. Thank you.